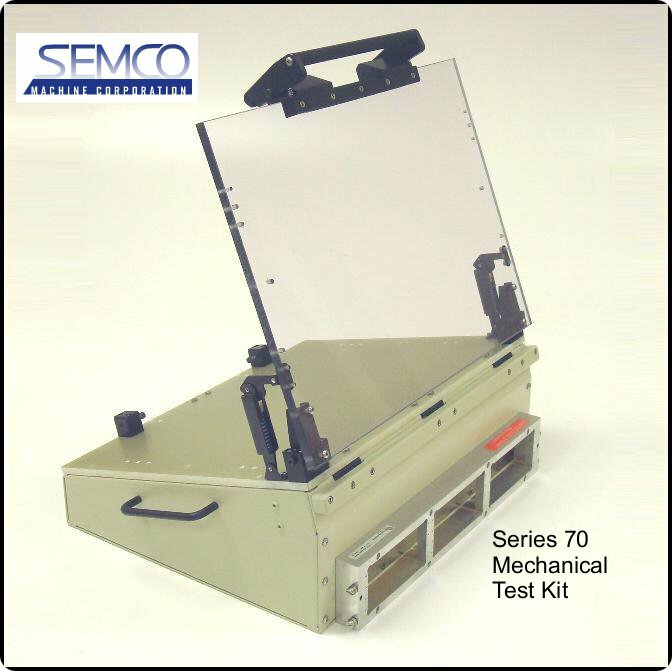 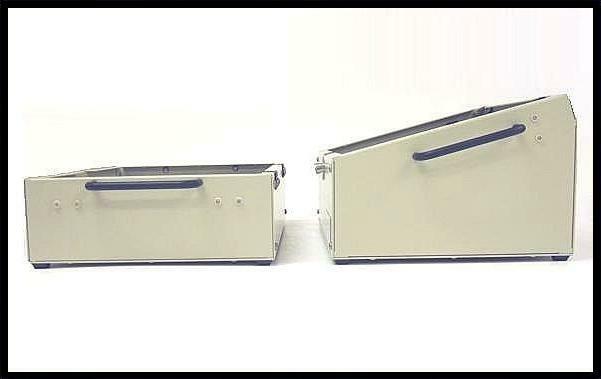 '**Consult factory for ITA Frame location for VP-104S' > Select a Kit Size VP-102S: (ASM-7004) 16x12" VP-103S: (ASM-7006) 20x16" VP-104S: (ASM-7008) 24x20"
Semco Series 70 Fixtures are only offered as a Complete Kit. 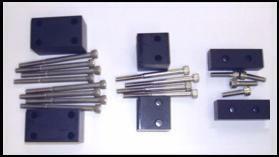 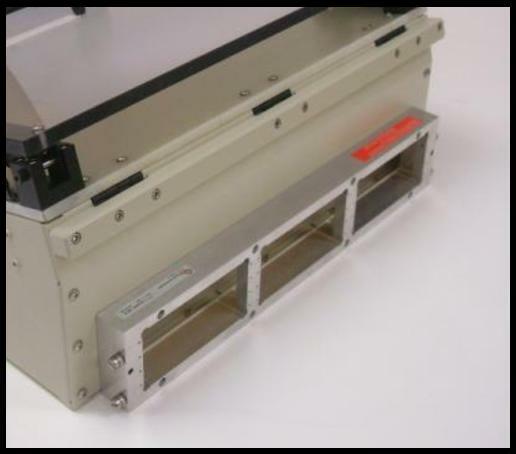 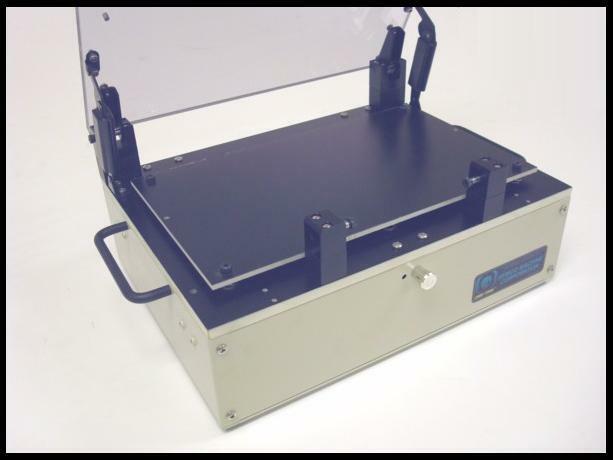 For a Camtrac Upper Head Assembly as shown below, please see our Series 10 MT Mechanical Test Kits. 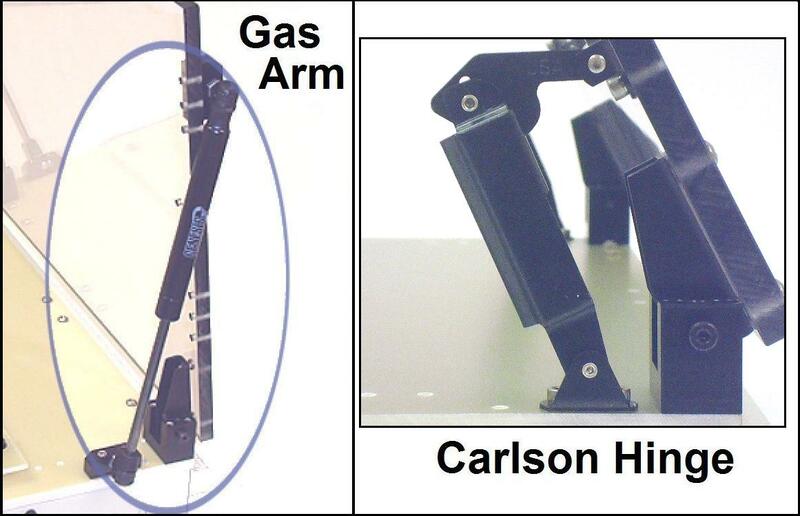 The Gas Arm lid option replaces the standard Carlson spring hinges. 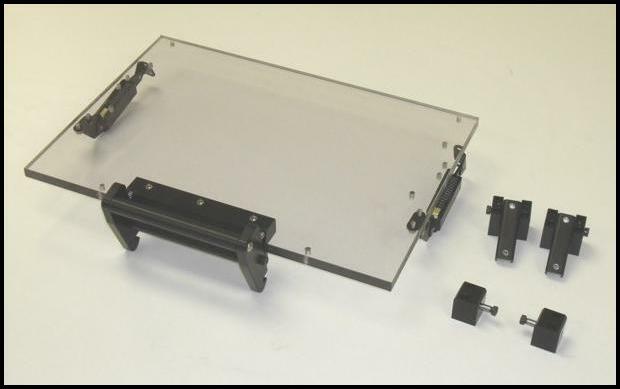 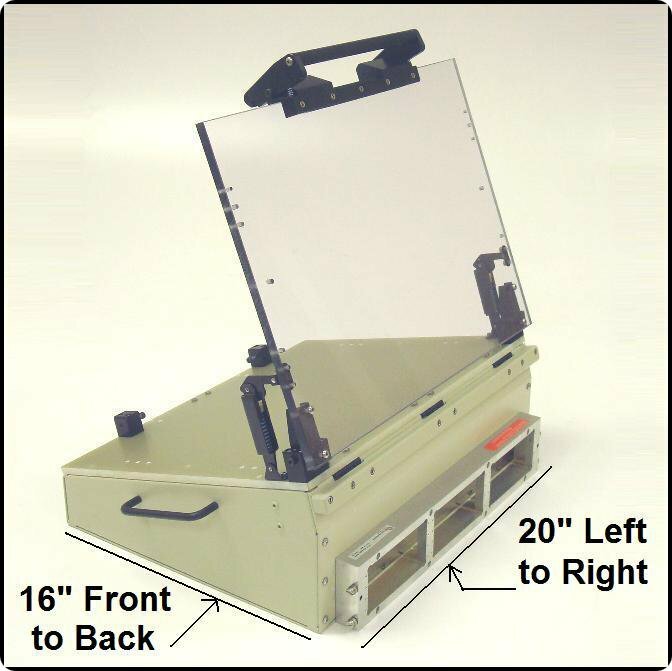 The VP G-12 ITA Frame Option is not included with the kit, but is available as an option.